You are here: Home › Just For Fun › Really a Vending Machine for Cars? First, it was candy bars and then coffee and even fresh baked cupcakes, but now you can get a car from a vending machine. That’s right a vending machine for cars just take a look at a video display with all the available cars and select a Porsche, Ferrari or any other luxury car, just take your pick. 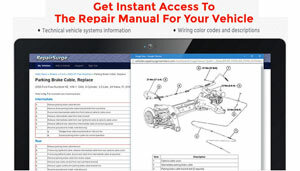 Then the computerized retrieval system will bring you your car of choice for your inspection in a matter of minutes. Reuters reported on this amazing 15 level luxury used car dealership in Singapore that houses 60 pre-owned luxury and classic automobiles. 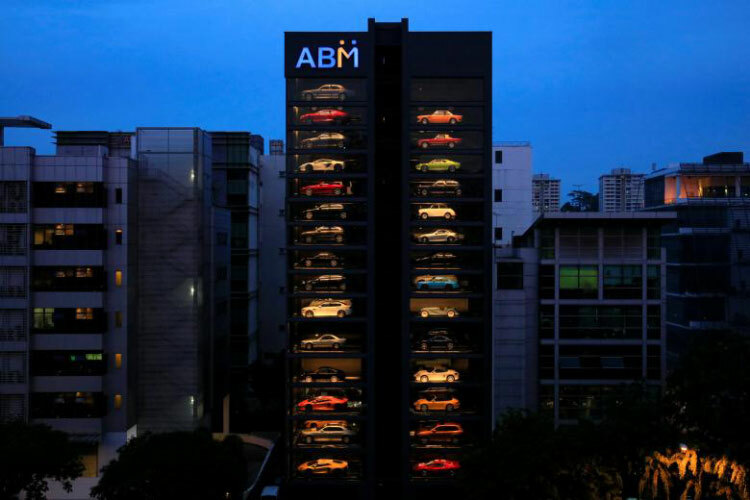 Autobahn Motors owns this amazing vending machine for cars in Singapore where space is at a premium. Going up makes sense in this market where space is hard to find and extremely expensive. This amazing vending machine for cars can be seen for miles around, a great way to attract customers. This modern marvel isn’t your average used car dealer; it is filled with luxury cars, high-end sports cars, and even classics. Would you expect anything less in downtown Singapore? Autobahn Motors may have the biggest luxury vending machine for cars, but there are more right here in the United States. In fact, Carvana has a 30-car vending machine for cars in San Antonio Texas and several other cities.